When it comes to energy solutions, people believe in Tesla. As such, when the brand rolled out its Qi-enabled wireless phone charger, everyone who has been following the brand immediately grabbed to chance to own one. 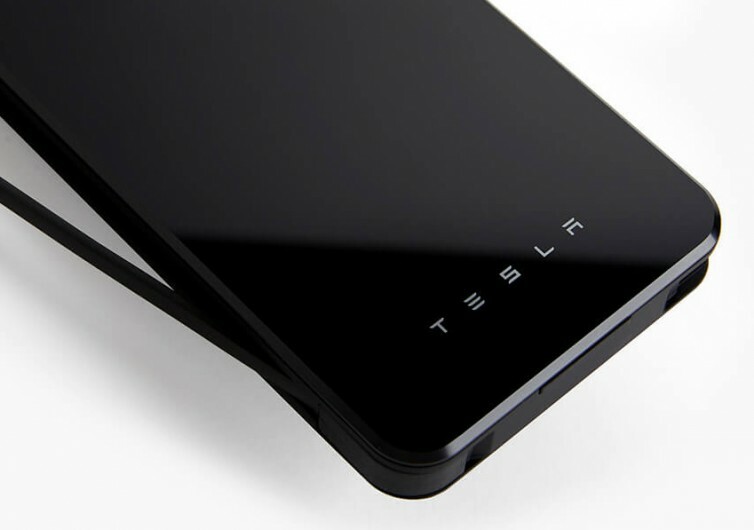 After all, the Tesla Wireless Phone Charger is not just any other wirelessly charging device you may have already seen; it’s from Tesla. While the brand itself can make for a really strong case of high quality and premium design, there are a number of wireless phone chargers in the market that have pushed the boundaries of innovation. 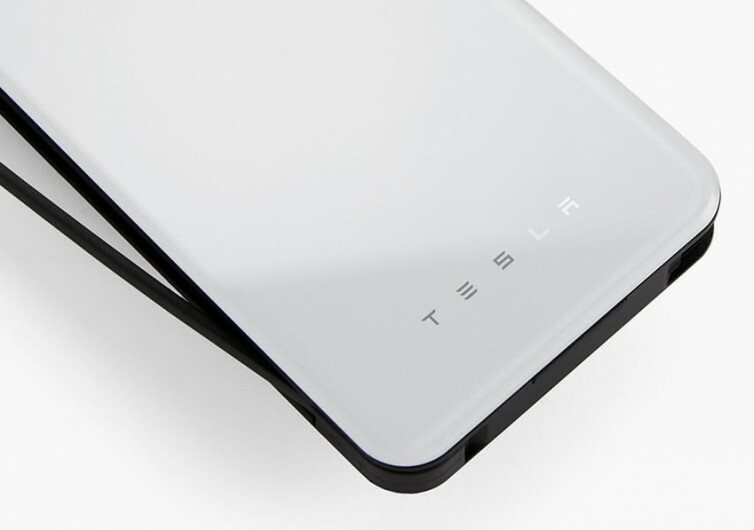 Sure, Tesla has its name plastered somewhere on the elegant casing of this wireless charger, but when it comes to its functionality, it is as fundamental as any other charger. Who it would appeal to depends on the user’s preferences, obviously. There are those who prefer a really minimalist, unobtrusive design that follows the time-honored principles of desktop charger styling. It does look like an iPhone sans the screen, bezel, and control buttons. 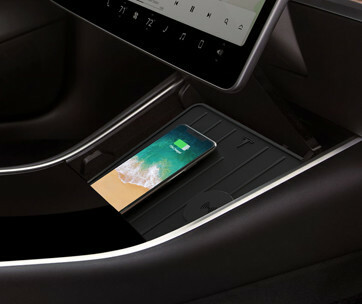 If one has to dock an iPhone onto the Tesla, people would think you’re putting an iPhone on top of another iPhone. 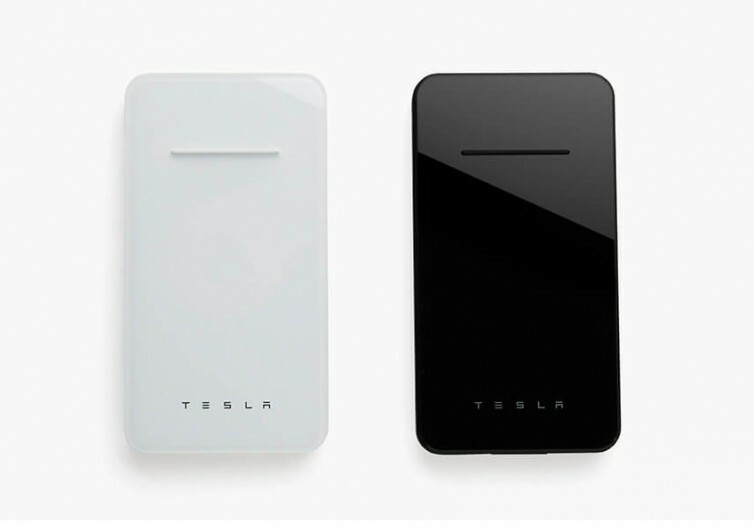 Perhaps that’s where the charm of the Tesla is – to make people believe that the device is nothing more than a hyped gadget that looks like a phone than a charger. 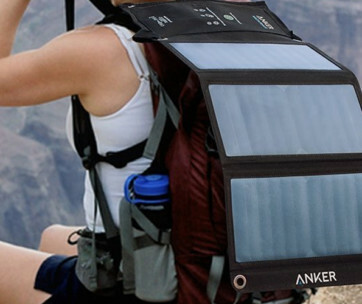 Going to its functionality, it does neatly charge compatible devices. 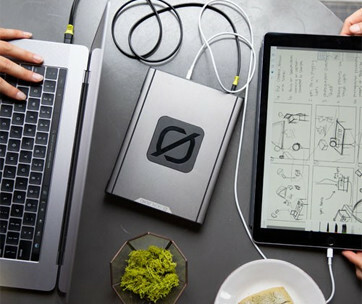 And while it is wireless, it can still provide enough juice for conventional USB-ported gadgets, turning the Tesla into a conventional power bank. 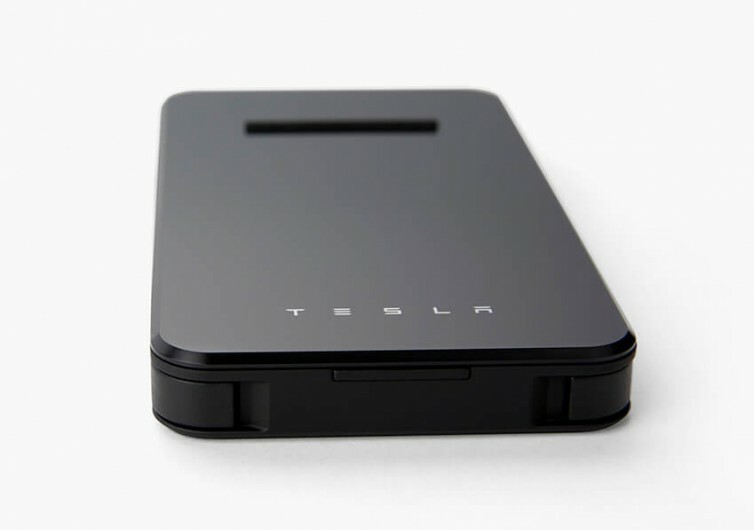 Don’t expect the juice to last that long, though, as the Tesla only comes with 6,000 mAh battery capacity. 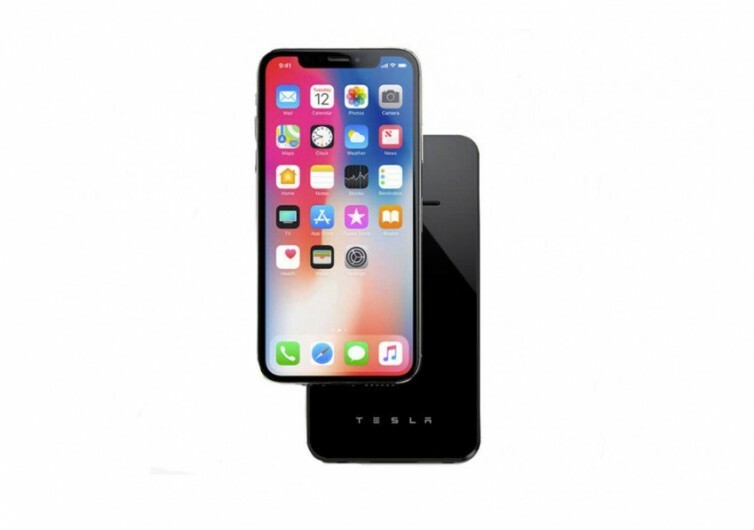 Fans of the brand won’t have any problems accepting the Tesla Wireless Phone Charger into their lives. But for those who want more, there are plenty of other choices.